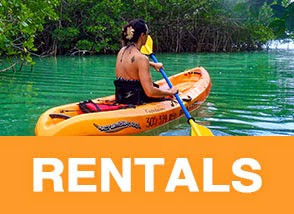 Key Largo Kayak Rental | Key Largo Paddle board rental. 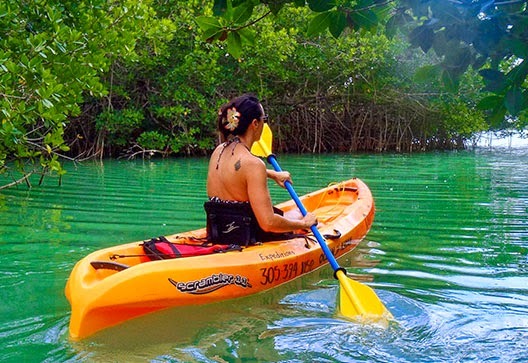 You can experience the tranquility and unspoiled beauty of Key Largo backcountry. 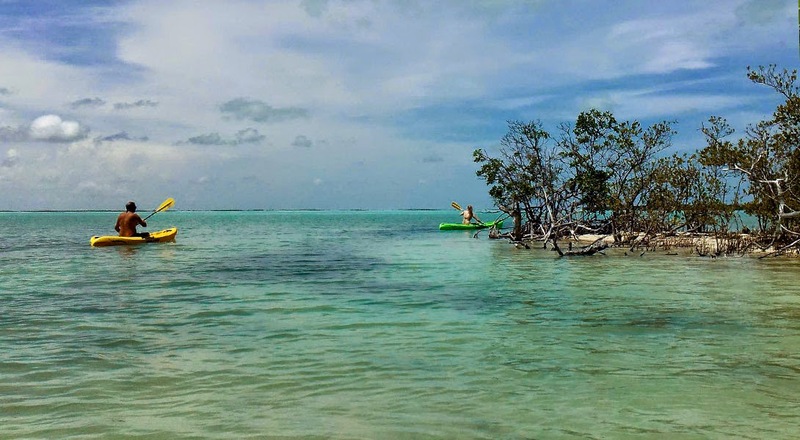 If you don't have time for one of our 3-4 hour remote Kayak trips, you can see significant flora and fauna not far from our base. Many species or exotic birds and marine plants surround our facility. 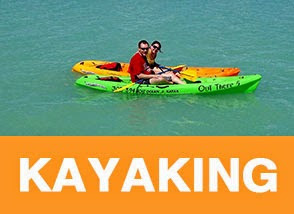 Key Largo Kayak rental is a safe, easy and inexpensive way to enjoy what Key largo has to offer . Just $ 15 per hour. The Scrambler 11 sit-on-top kayak is wide and stable, and has a keel configuration that makes it easy to paddle and steer during the entire kayak trip. KEY LARGO PADDLE BOARD RENTAL. 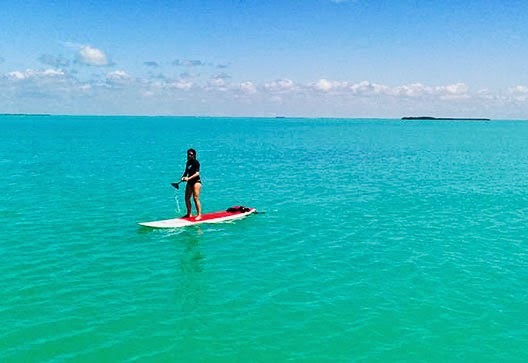 Try a stand up paddleboard on our calm, protected waters. Just $ 25 per hour. 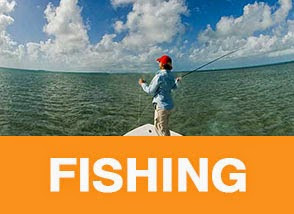 come and see us at the Marina at Dolphins Plus Bayside, at mile marker 102, bayside, in Key Largo.